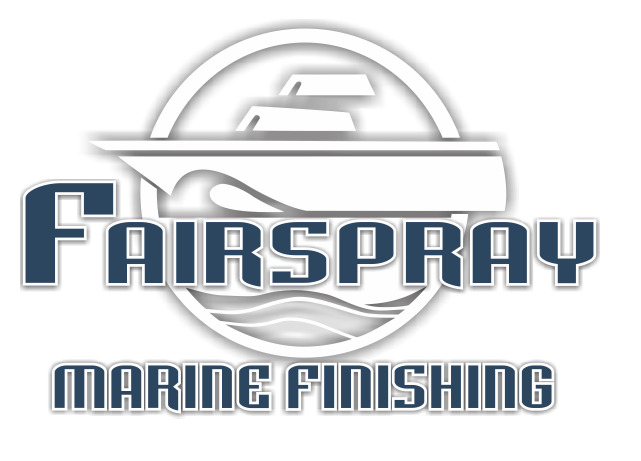 Fairspray Marine offers all aspects of boat spray painting, epoxy and polyester fairing, repairs, refurbishment and restoration, antifouls and details. 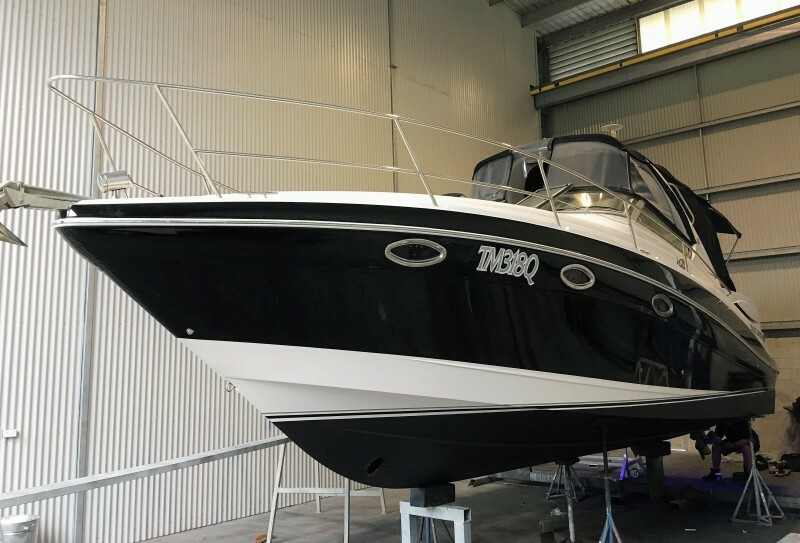 Our experienced staff has over 30 years experience in boat painting and repairs and can provide quality solutions to suite you. 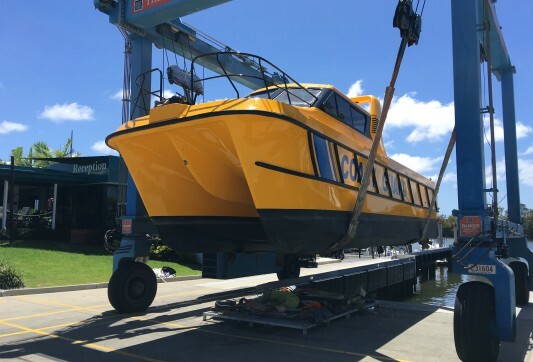 With our vast experience and a capable team of professionals, Fairspray Marine Finishing delivers durable, safe solutions that will stand the test of time. We will organize all your sea lift, travel lift, hard stand or open shed hire requirements. At Fairspray we know how important your boat is to you. We will send you email updates with photos so you can be part of the journey. We have enjoyed long-lasting relationships with our clients. Click on the product logo to view the full product description. Awlgrip is a global leading supplier of topside finishing systems. The Awlgrip brand is an undisputed world leader in the Yacht Professional Topsides segment. Or to put it in the words of a leading boatbuilder, it’s an industry standard. Every serious yachtbuilder and owner knows that an Awlgrip job is a paint job. Within the yacht industry, the reputation of Awlgrip is one of universal trust and respect. This reputation has been built upon consistent technical innovation, stringent quality controls and the superlative finish of Awlgrip products, which have long since represented the standard against which all others are measured. International pride themselved on, not only a top quality product range, but also on their professional service and advice. 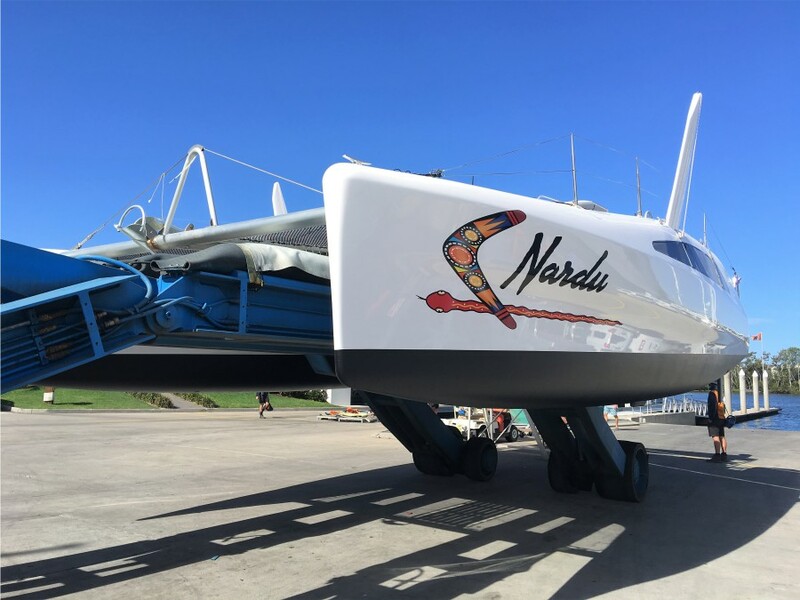 International Paint is available globally so no matter where you sail around the world you’ll be able to obtain the same products and receive the same high level, professional service. Their products have been the premium coatings choice in the marine market for 30 years and when used together as a complete system, provide chemically cured finishes resistant to abrasion, chalking, corrosion and chemical attack. 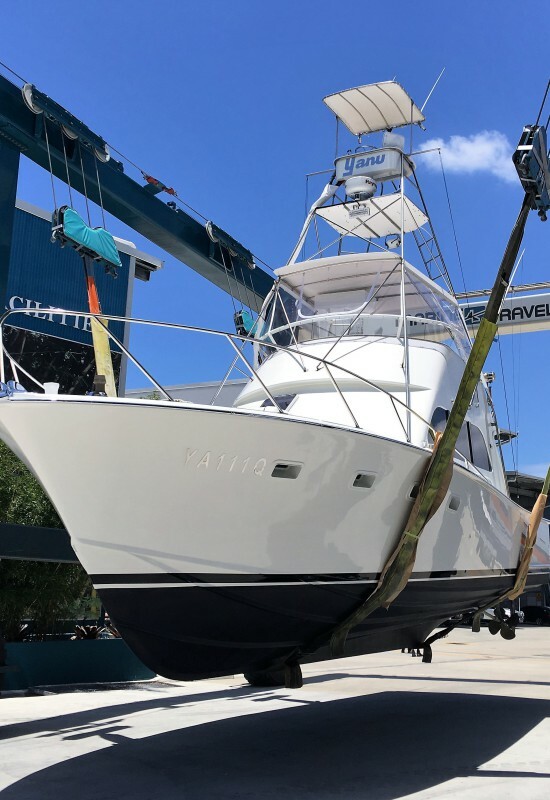 Altex Yacht & Boat Paint is proudly developed and manufactured in New Zealand by Altex Coatings Ltd and in Australia by Resene Paints Australia PTY Ltd. Designed for our harsh conditions, and a proven performer in our waters, have confidence in 60 plus years of Marine coatings development, easy access to our technical staff for advice and products designed for the DIY Boat Owner as well as the Professional Painter. Altex has a full time technical team waiting to take your enquiries. Altex takes great pride in the level of service we can offer our customers. Whether for pleasure, business or both, Fairspray will cater for all your marine vessel needs and provide trustworthy solutions. Yes we can come to you for a range of paint repairs. Call us today to make an enquiry. 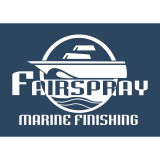 © Copyright 2017 Fairspray Marine Finishing. All rights reserved.